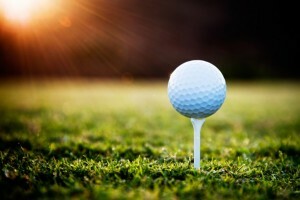 Golf is a game with a lengthy history that goes back at least as far as the 15th century where the first written reference to the sport, in 1457 in Scotland, occurred when James II banned the game, because it was creating too much of a distraction from the practice of archery. By the time James V rolled around, the distraction had been whole-heartedly embraced, and today, all over the world, that distraction continues. In the United States alone, more than 24 million people play the game, and in Canada, the numbers sit somewhere between 3 and 6 million. Canada’s golfing season is shorter than much of North America’s, but the Niagara region still boasts an impressive number of courses. Especially for the golfer who’s most intrigued by the sport’s precision and finesse, Niagara’s many excellent 9-hole courses are a must. If you fancy yourself a golfer, and you’re looking to relax in Niagara during the spring, summer, or fall, here are some of the best 9-hole courses in the area. Also located in Niagara-on-the-Lake, the Royal Niagara Golf Club boasts three unique courses that cover over 7,000 yards. Every hole provides a satisfying challenge, whether you’re teeing off at The Escarpment Course, playing The Iron Bridge Course, or enjoying the beautiful scenery along The Old Canal Course. The green fees here are noticeably higher than at Peach Trees Golf, but then again, the atmosphere is a bit more exclusive. Be sure to follow the dress code: Men must wear shirts with sleeves and collars, paired with Bermuda shorts or slacks, and women must wear Bermuda or walking shorts. The only 9-hole course in St. David, this course is situated near the site of the Battle of Queenston Heights, the first major battle of the War of 1812. With enough bunkers, dog legs, and water hazards to challenge just about any golfer, this 9-hole course also has rental pull and power carts available. This Niagara Falls course is a Par 3, 9-hole course that covers 1,050 yards, and is great for beginners and golfers with time constraints. 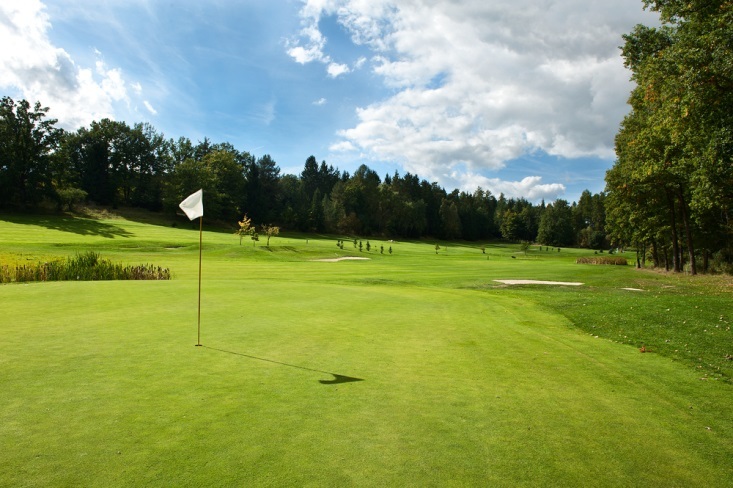 The course is located just a short distance away from the thundering Niagara Falls and offers a great value in green fees. For a golfing experience where you can test your skill and take in the natural beauty of the area, head to Niagara Falls, and play the Oak Hall Golf Course. Be sure to bring along your golf clubs the next time you find yourself in Niagara. These 9-hole courses will not only place you in the midst of the lush Niagara landscape, but they’ll also further you along on your quest to become a better golfer.